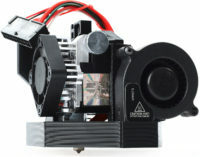 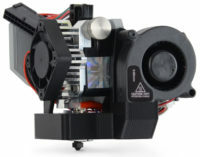 Precision and versatility come together in the LulzBot TAZ Aerostruder Tool Head, featuring the popular Titan Aero hot end and extruder from E3D. 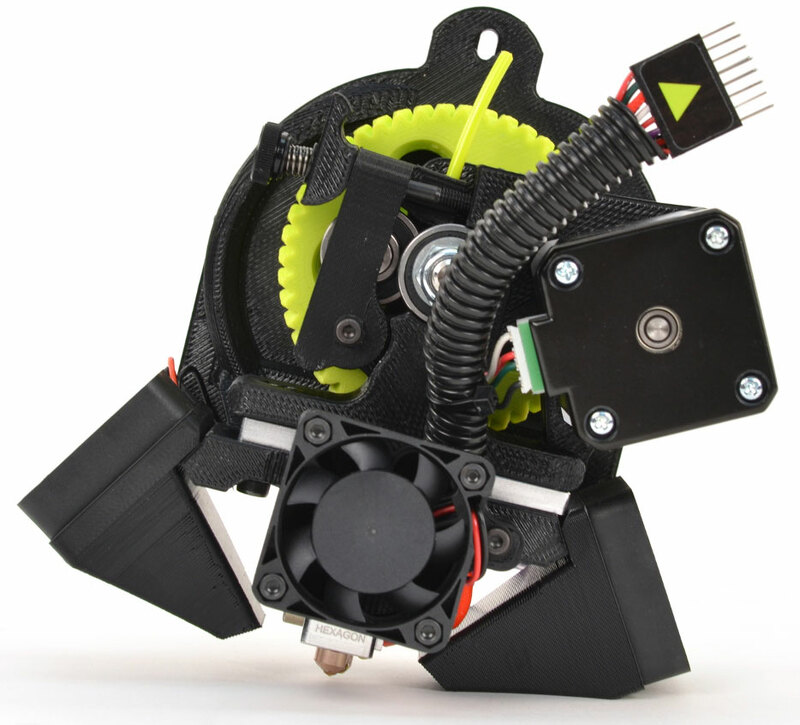 This tool head mounts quickly and easily to your LulzBot TAZ 3D Printer and incorporates a powerful centrifugal fan and 360-degree part cooling for excellent fine detail, bridging, and overhang performance. 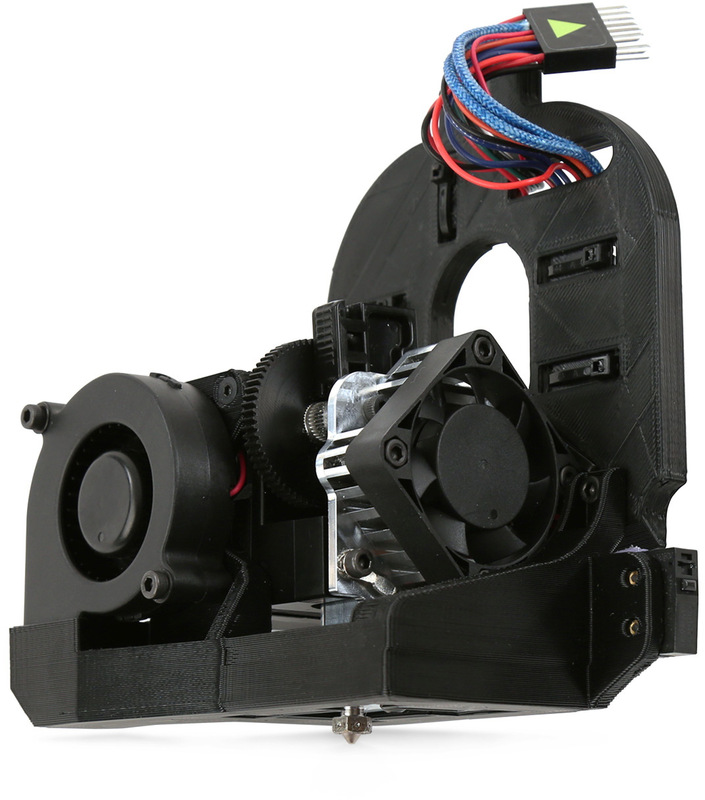 The Aerostruder prints both rigid and flexible filaments with ease making it a great choice for users that change filament types often. 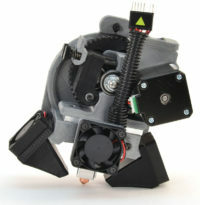 Lightweight, compact, precision-machined extruder components provide accuracy and consistency print after print.